Supporting a wide variety of applications, accessories and surgical tools, and adaptable to most surgical microscopes , Alma Pixel CO2 optimizes treatment results and opens the door to new possibilities in minimally invasive surgical care. The Alma Surgical Pixel CO2 system features advanced computerized precision CO2 laser technology for ENT and oral surgical applications. 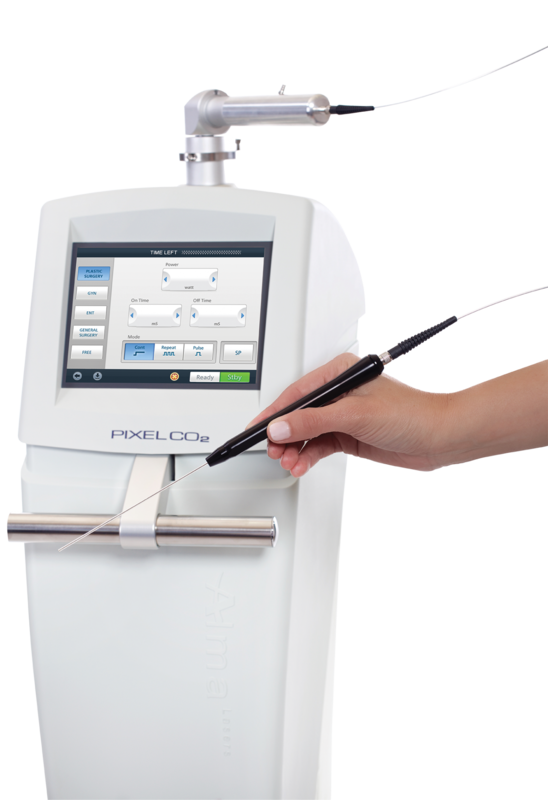 Using light energy emitted by a carbon dioxide laser, the Pixel CO2 laser achieves char-free tissue ablation, vaporization, incision, excision and coagulation of soft tissue. With layer-by-layer ablation and variable depth penetration, the system offers high surgical precision and treatment control, maximizing treatment efficiency and minimizing tissue damage. Supporting Pixel CO2 laser accessories and scanning devices extend surgical performance and flexibility, allowing surgeons to access and treat complex, delicate anatomical structures. The Alma Pixel CO2 is designed with smart, user-friendly features and quick set-up capabilities. A touch screen LCD display provides step-by-step operating instructions and indicates correct accessories and scanning patterns for each treatment objective. The system optimizes procedures by offering pre-set operation and laser delivery parameters and allows users to configure custom parameters and patterns of injury (ablative vs. fractional ablative) for specific indications. These settings may also be saved for future procedures. 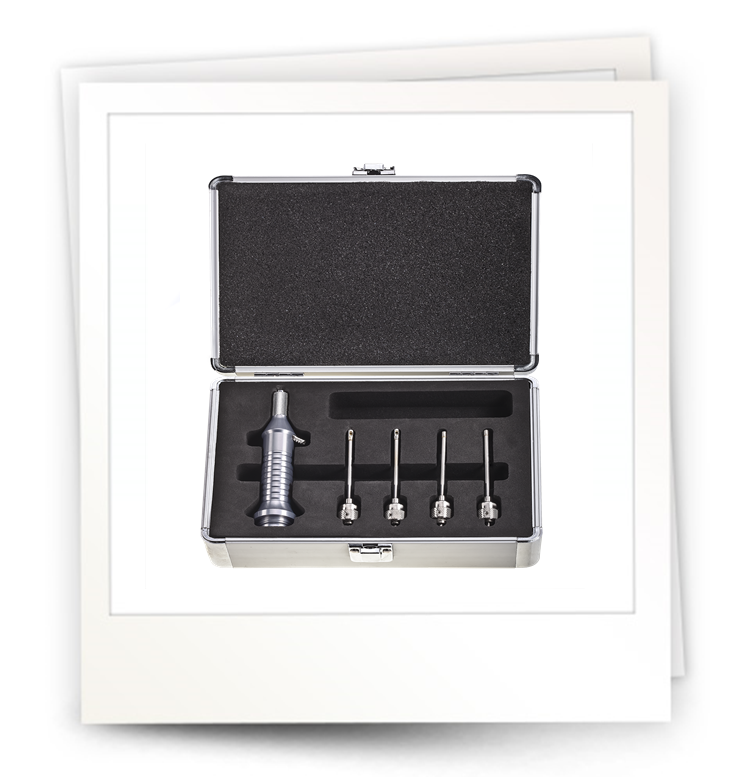 The CO2 laser is well-known for its versatility and safety benefits in surgical applications due to its precise depth of penetration, reduced lateral thermal effect, and excellent coagulation effect. 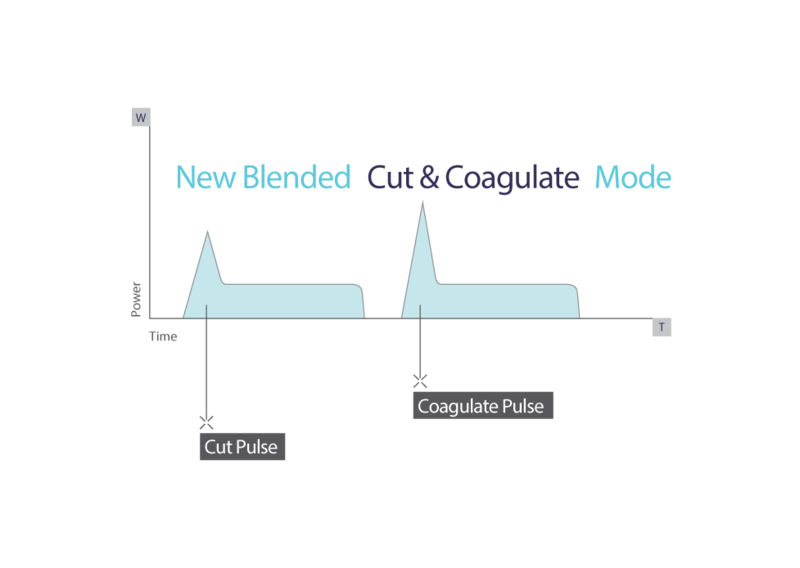 Harnessing these benefits for the treatment of delicate areas, Alma Pixel CO2 combines cutting and coagulation into a single setting. The two modes work synergistically, allowing physicians to perform both actions without having to switch accessories during procedures. In “cut” (ablation) mode, the pulse emits high peak power, causing immediate ablation of tissue up to the epidermis-dermis junction. In “coagulation” (thermal) mode, the pulse emits modest power and longer pulse duration, conducting heat beyond the epidermis-dermis junction, causing blood vessels and tissue to shrink. This dual action pulse allows surgeons to achieve optimal results with faster treatment times, minimal bleeding and reduced patient downtime. Surgeons may select from two modes of laser delivery, depending on the procedure. Repeat Mode (default): produces short pulses of high laser energy. 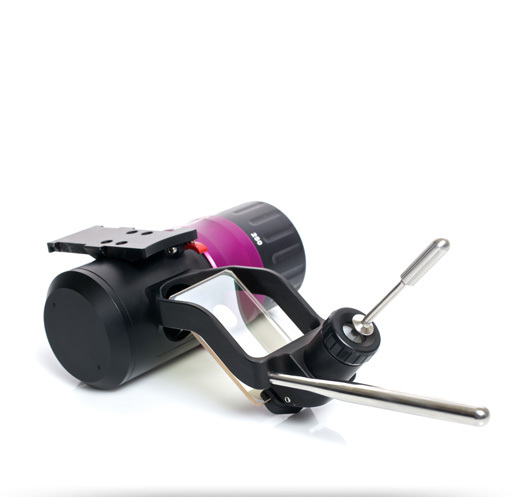 This mode is effective for cutting and vaporizing tissue. Pulse Mode (single pulse): produces a single pulse of laser energy, for slower, more supervised energy delivery. Alma’s TruSpot micromanipulator features an integrated high-accuracy scanner that allows for precise CO2 laser surgery under direct microscopic guidance. 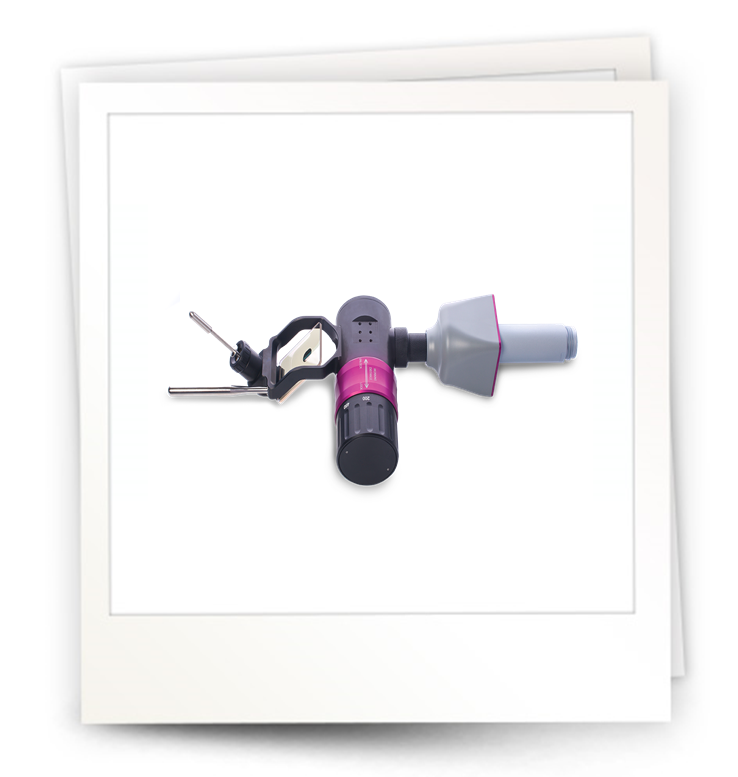 TruSpot incorporates a Continuously Variable Defocus (CVD) optical system for adjusting the spot size, and a joystick for controlling the laser beam position at the target site. 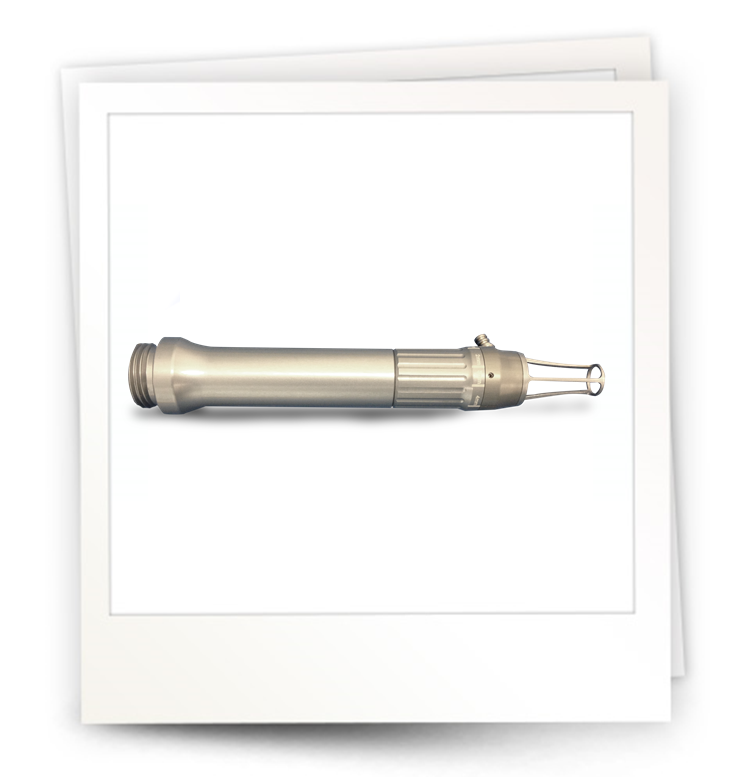 The micromanipulator is designed to obtain significantly smaller laser beam spot sizes (200-300 microns) for precise microsurgery at various working distances. The TruSpot achromatic and coaxial laser beam brings high quality of accuracy to its perfection. The ability to use lower laser powers and the quick laser energy delivery mechanism allow for char-free tissue ablation and predictable, repeatable vaporization at a microscopic level. TruSpot offers full control of laser dwell time, scanning/shape patterns and power density at every point of the treatment area, maximizing physician control over patient outcome. 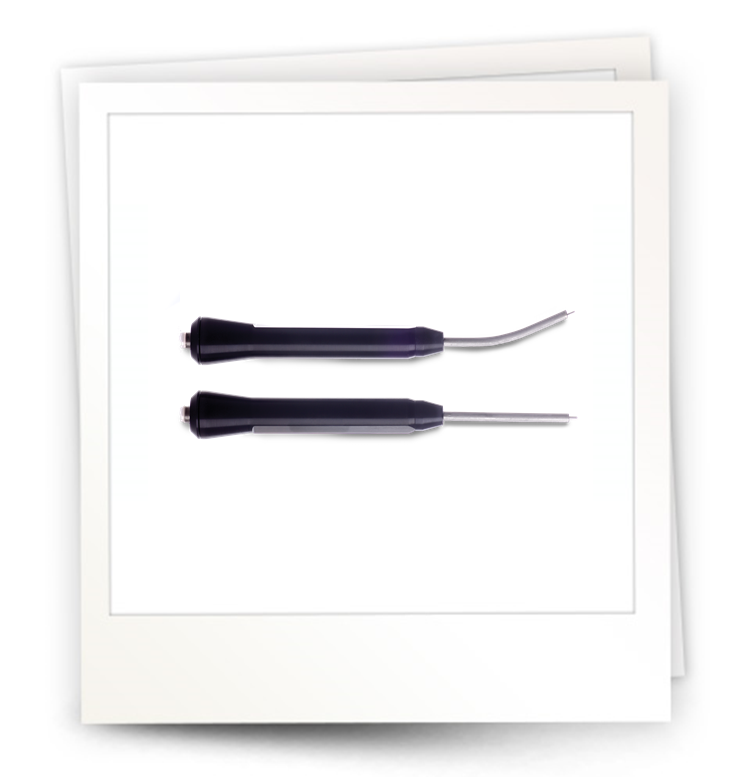 It is ideal for use with procedures requiring microscopic precision,including treatment of Larynx and Oral indications. 50mm for 0.125mm spot size. 100mm for 0.20mm spot size. 200mm with focus/defocus for 400 micron spot size. while achieving superior surgical precision. Allow physician to manually change the spot size during the procedure without interrupting treatment. 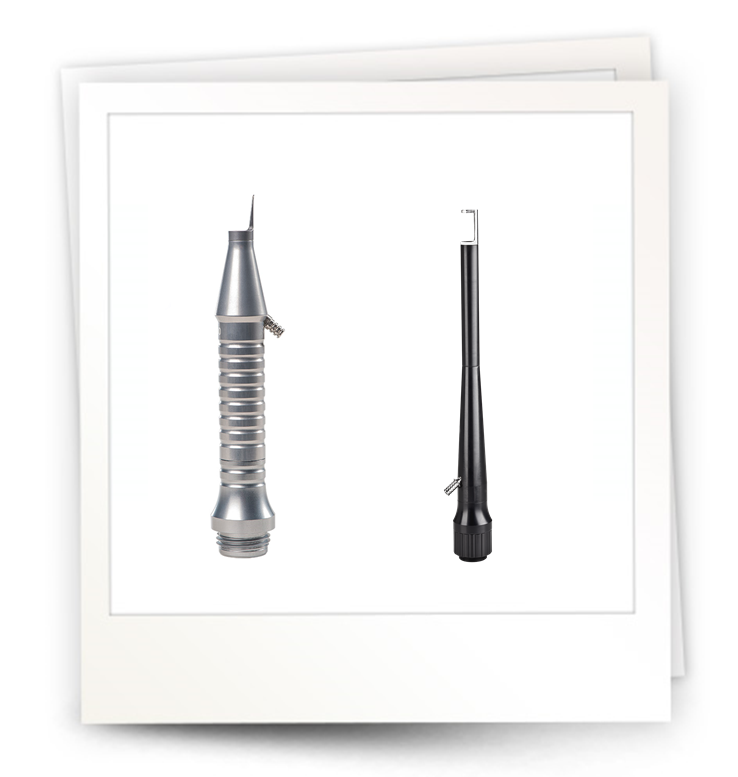 Oral Pharyngeal Kit – 200mm handpiece, including Backstop and Straight tips.